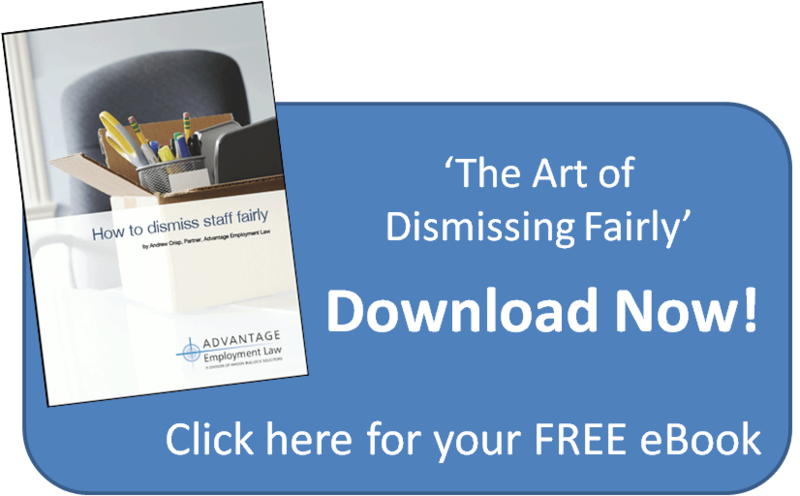 Most employers are (rightly) nervous about dismissing an employee because of the risks of an employment tribunal claim. When the current government was elected, they were determined to make hiring and firing a whole lot easier. One of their advisers even recommended that the law of unfair dismissal should be abolished altogether, although this proposal was rejected. Nevertheless, over the course of the last few years, three changes in the law have brought about a shift in favour of the employer. In order to have the right to claim unfair dismissal, an employee needs to be employed for a minimum length of time, known as the qualifying period. Until 2012, the Qualifying Period was one year. However on the 6th April in that year, it was increased to two years. This means that it’s relatively safe to dismiss someone who has been employed for less than two years. You don’t need to show a fair reason. There are some exceptions to this but, in most cases, an employee with less than two years’ service won’t be able to bring an employment tribunal claim. Starting a tribunal claim used to be easy. It could be done on line and there was no fee (and therefore no risk to a speculative claimant). This all changed on the 29th July 2013 when tribunal fees were introduced. To claim unfair dismissal there is now a fee of £250 to start a claim and £950 to go to a hearing. There were some fears when the fees were introduced that they would lead to a significant drop in the number of claims. These fears were well founded. 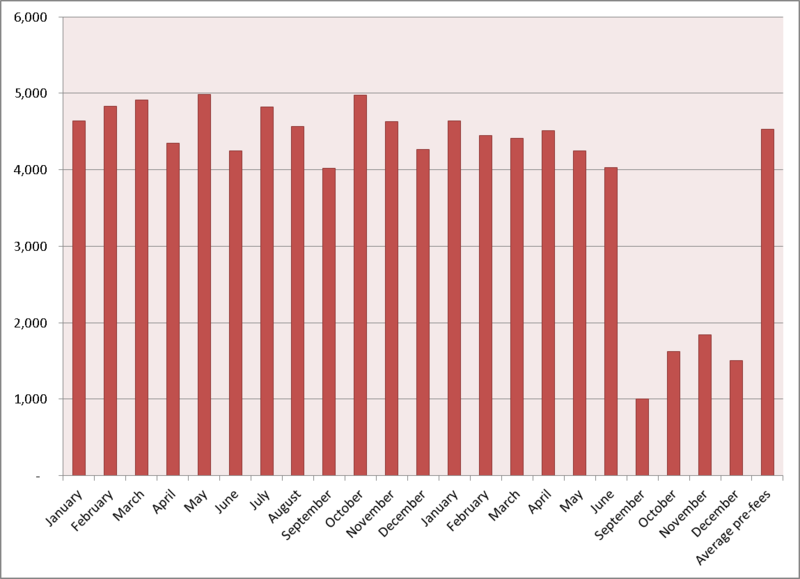 The chart below shows the number of single claims by individual workers, per month, July 2012 to December 2013. Although there was already a downward trend, this graph seems to suggest that the introduction of tribunal fees significantly reduces the likelihood of being taken to an employment tribunal. From the 6th May 2014, employees will be required to go through compulsory ACAS conciliation before they can launch a tribunal claim. Only once this conciliation process is concluded will they be given a certificate allowing them to issue a claim. Although it remains to be seen what the impact of that will be, it is intended to resolve disputes without involving employment tribunals. Again, this means that the prospect of an employer having to fight a tribunal claim are reduced. The employment law pendulum tends to swing in favour of employees and then back to employers, depending on who’s in government. At the moment, it certainly seems to be swinging in favour of the employer.